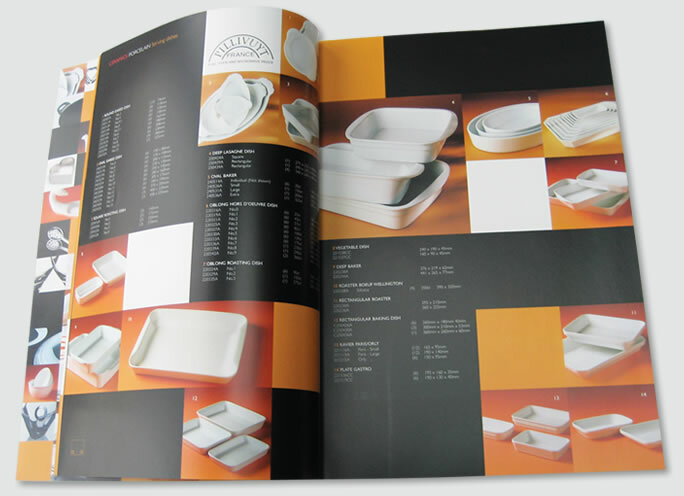 Design and production of the Chomette Dornberger Annual Product Catalogue. 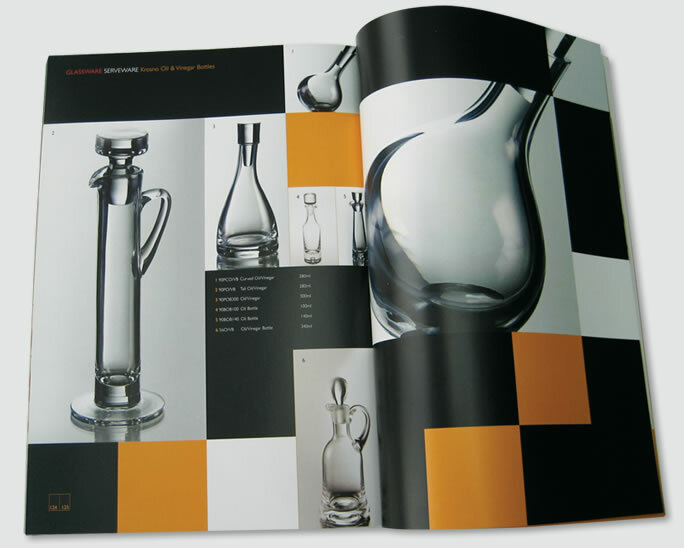 With over a thousand products to be included myself and other designers were required to produce product photography, image retouching along with print production and project management. 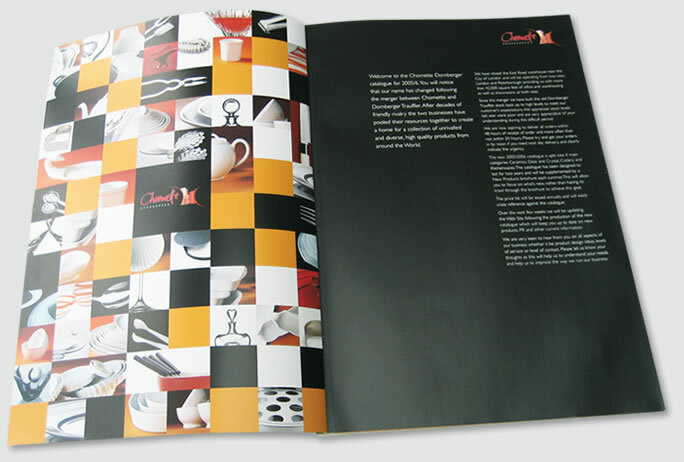 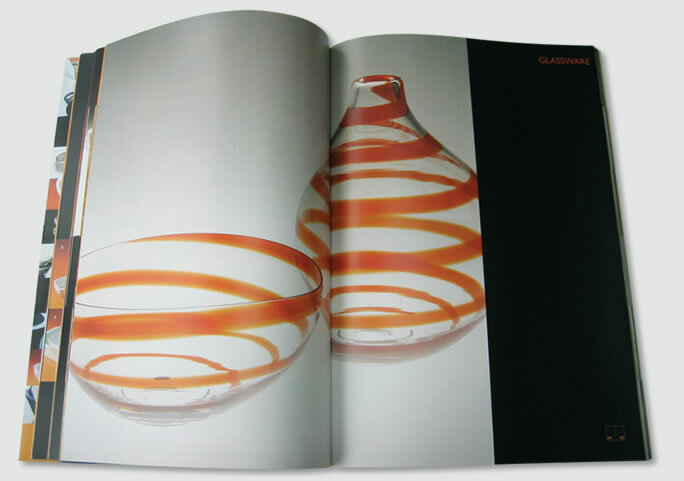 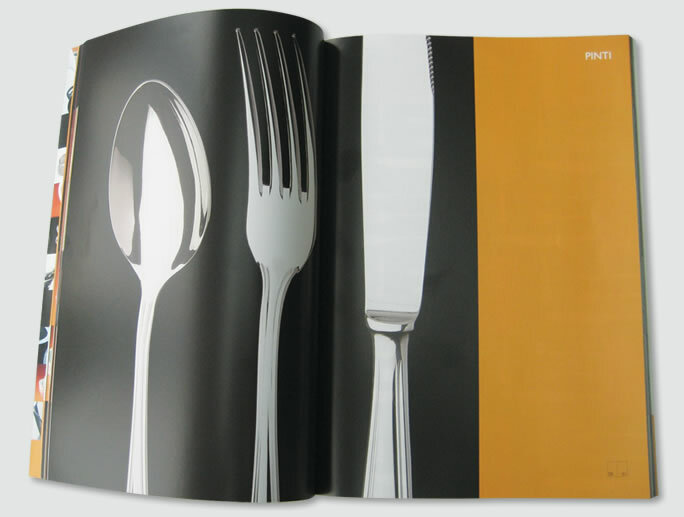 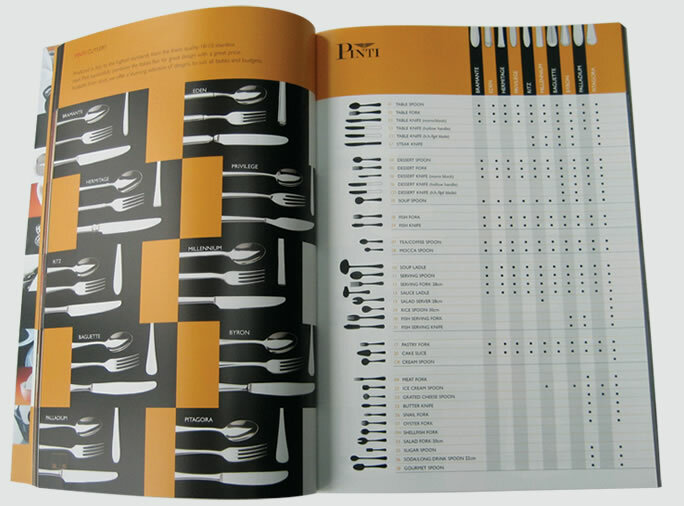 A stylish and timeless 160 page product catalogue which was delivered on time and within budget.